Yorgos Lanthimos’ last feature The Lobster was one of the most original and memorable films of 2015. The director specialises in absurd tales of the sinister and blackly humorous. His latest film The Killing of a Sacred Deer is every bit as distinctive as his other work, though I must say he has excelled in particular with its disturbing and defiantly uncanny qualities. 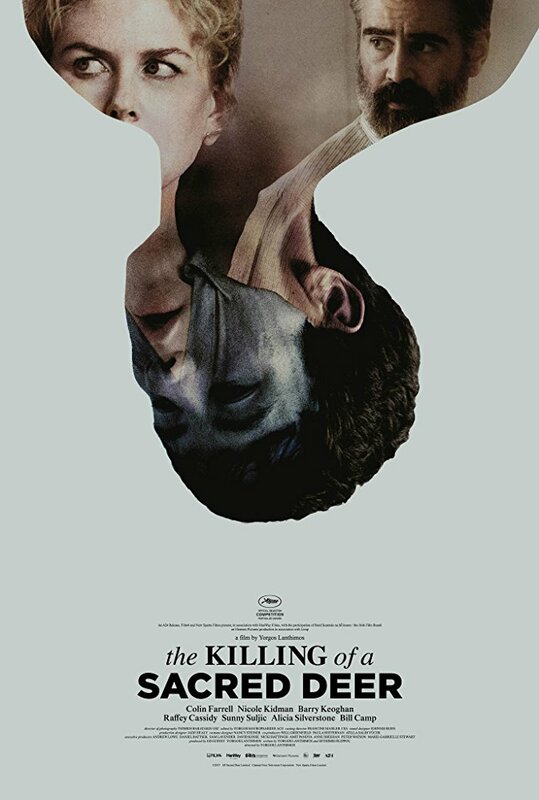 The Killing of a Sacred Deer is a far more bleak and difficult film than his last mad endeavour. It took me some time to determine how I felt about it, but ultimately, I have found a great deal to praise. It can border on the inscrutable at times but I see nothing wrong with a film making some demands of its audience. The plot follows Steven (Colin Farrell), a high-flying surgeon whose life starts spinning out of control when he introduces the teenager Martin (Barry Keoghan) to his family. Never mind that the relationship between man and boy is unsettling, Steven and his wife Anna (Nicole Kidman) must contend with Martin’s increasingly menacing behaviour and the sudden manifestation of a crippling inexplicable illness in their children. Lanthimos’ signature style is to have all dialogue delivered in flat detached tones, so everything comes across as drenched in sarcasm or some sort of existential disaffection. We see a more varied take on that here where everyone starts out dull, but as mundane reality retreats everyone gets more animated and desperate. Except for Martin. Keoghan’s compelling performance renders Martin as socially-inhibited, possibly even on the Asperger’s spectrum, and he is completely unflappable in the face of retaliation for the illness that he may or may not have called down. This confusion about the nature of what is going on, how Martin relates to it, and even how Steven and Anna’s family is meant to respond is the core of the film. It means that the development of the narrative is very hard to pin down. 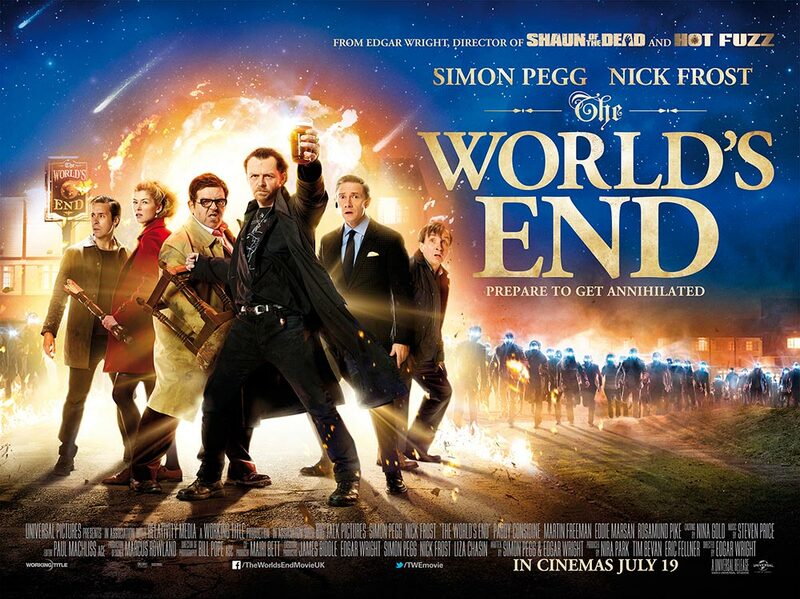 I adore films where I cannot foresee everything because it doesn’t adhere to a hackneyed studio formula. There is plenty of family drama, a medical emergency narrative, and then throwing everything off-kilter is this cipher of Martin and his absurd relation to events. The film is geared to unsettle and disturb. Events are punctured by Lanthimos and regular writing collaborator Efthymis Filippou’s pitch black humour. The camera work is very deliberately alienating. Scenes that feel like they should be shot in intimate close-up are held at a clinical distance. When we move and follow characters, they are often seen from an atypical high angle or a creeping low-one. The cinematography can’t be praised enough for really embellish the sense of lurking dread here. For all the familiar and mundane locales, the safe and pristine lifestyle of the affluent central family, this story is somehow riven with something deeply wrong. The strength of The Killing of Sacred Deer is its withholding things from the audience. The world is unquestionably ours, filled with both the banal and odd, but is invaded by something that defies comprehension. Lanthimos’ film does not claim to disturb and unsettle only to demystify all its secrets and return things to the status quo. This doesn’t revert to a triumphant narrative where the protagonists face some explicit otherworldly entity. I know that my tentative interpretation will clash wildly with that of others’ viewers, so hard is the film to read. 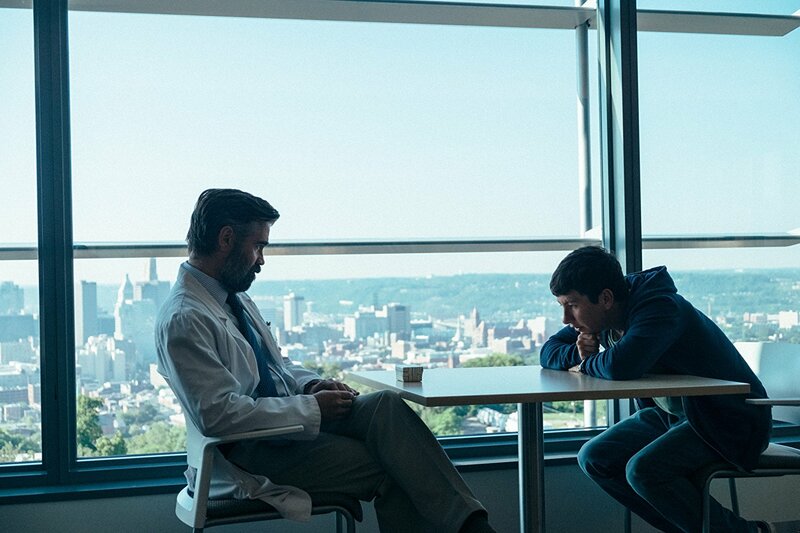 The Killing of a Sacred Deer is many things: a story of a family faced with impossible and gruesome choices, a morality tale on consequence and guilt, a satire on the collapse of the suburban idyll, and a paranormal revenge drama. In all incarnations, it is baffling and brilliant. 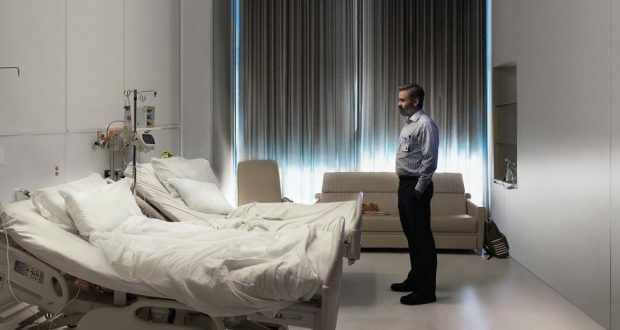 Verdict: The Killing of a Sacred Deer is laudably bizarre and revels in its ability to perplex.